YMCA Calgary is committed to helping our city’s kids be healthier and more connected so they can reach their full potential. We are fortunate to have the Gray Family Eau Claire YMCA right in our neighbourhood. The ECCA appreciates the YMCA’s contributions to the community, as well as to our association. Show your support for the YMCA’s annual fundraising campaign by making a donation to the Cycle for Kids. 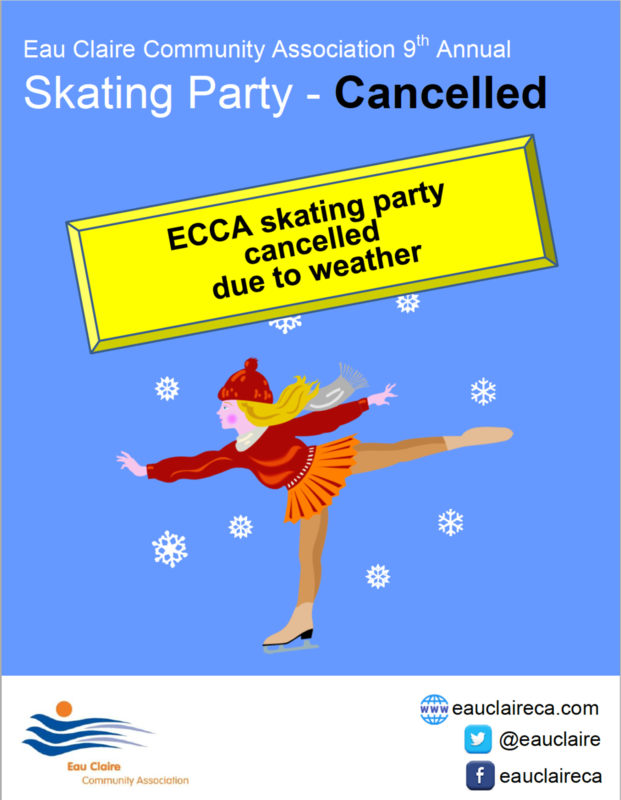 Team ECCA will be spinning and grinning in the lobby of the YMCA at 6:00 PM Monday March 4, 2019. Feel free to join us! The ECCA News April 2016 newsletter is now available. Thank you to our supporters.